(110 reviews) Write a review! The Titleist SM6 wedges, designed by master craftsman Bob Vokey, define the standard for wedge performance with improvements in three key areas: distance gapping, shot versatility, and spin control. A groundbreaking new Progressive Center of Gravity design, engineered using cutting-edge CAD technology, aligns the center of gravity with the impact position of each loft to produce precise distance and trajectory control while maintaining exceptional feel. 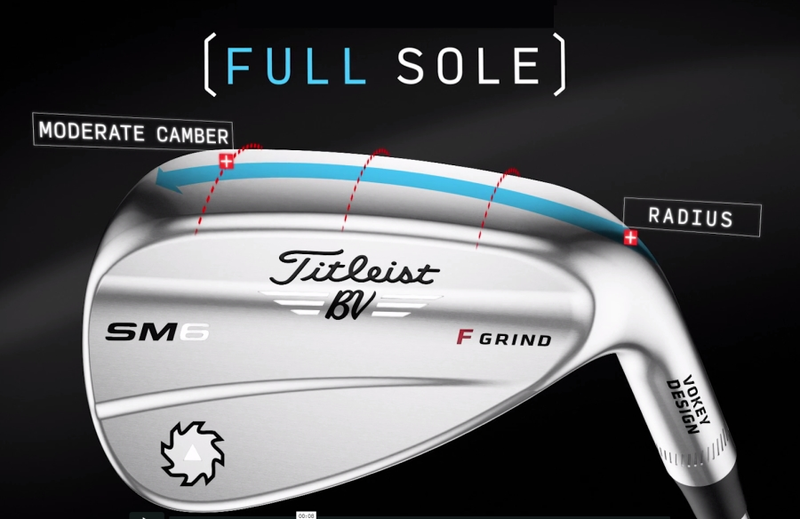 Titleist offers the SM6 wedge with five different grind options. Each grind is a direct result of Mr. Vokey’s experience in fitting players of all skill levels for more than 20 years. Additionally, the 100% inspected Spin Milled TX4 grooves and face texture deliver more spin than ever before (up to 200 rpm more on average) while providing more consistent spin control. Low CG that increases ball speed by 1.5 mph on average which provides an additional 3-5 yards. I have entered an incorrect trade in; how do I cancel that? Our trade-in department will simply ignore the incorrect trade-in that was entered online and process the one that is actually tied into the clubs that are sent in. Titleist vokey, whats the difference in f, s, m grind? 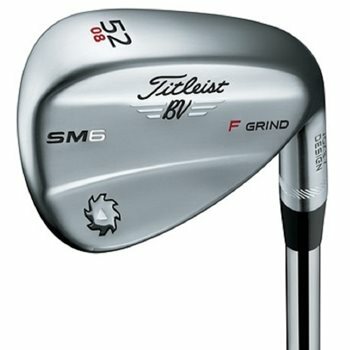 I love the sm6 wedges. The best decision I’ve made to switch to them. Global Golf always delivers. This was a great club at a great price. Thanks again. The options of wear and tear are accurate.I received the wear I selected and described. The grips were great and ready to use upon arrival. The savings is very good. Brand new would have cost me twice more than I spent. 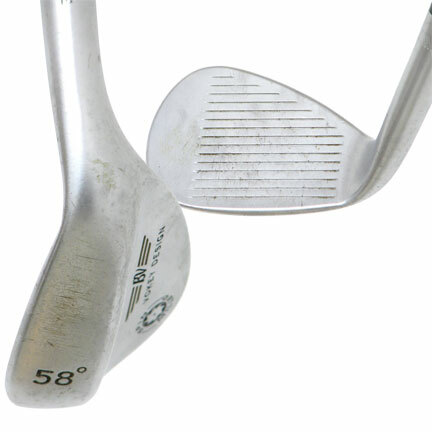 Learn more about the Titleist Vokey SM6 wedge here.